PESHAWAR: Three leaders from the Pakistan Tehreek-e-Insaf (PTI) are in the race to assume the role of chief minister of the province after the party won absolute majority in the elections, a local media outlet reported on Thursday. Former chief minister Pervez Khattak, the incumbent Provincial Assembly Speaker Asad Qaisar and former provincial minister for elementary and secondary education Atif Khan are in the run for the post. The party claims it won 65 seats in Khyber Pakhtunkhwa (KP). 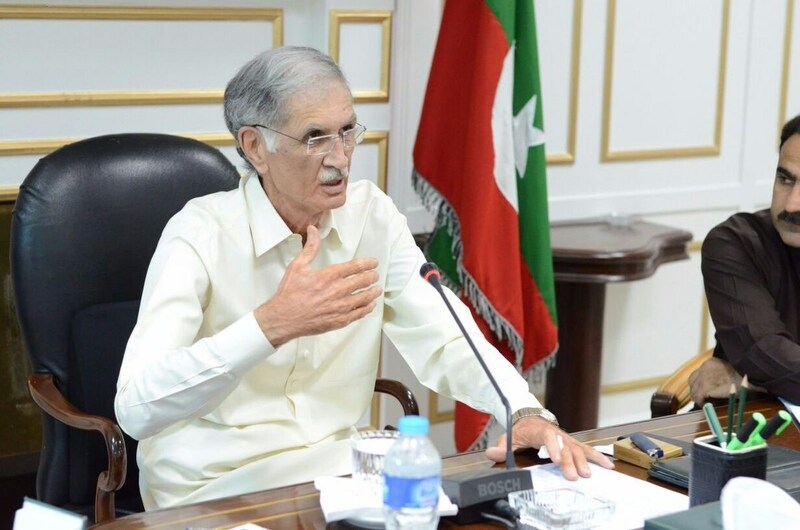 Khattak won the elections from one National Assembly and two provincial assembly seats from Nowshera and considers himself most suitable for the job. On the other hand, Atif Khan has won a provincial assembly seat but lost the National Assembly contest. Considered to be close to PTI Chairman Imran Khan and opposed to Pervez Khattak, Atif Khan said that Imran Khan had invited him for a meeting to discuss who would be suitable for the post. Imran Khan will make the final decision, he said. Asad Qaisar, who won a provincial assembly and National Assembly seat, has said he will not accept the post of provincial assembly speaker and is expected to meet Imran Khan to discuss the matter.